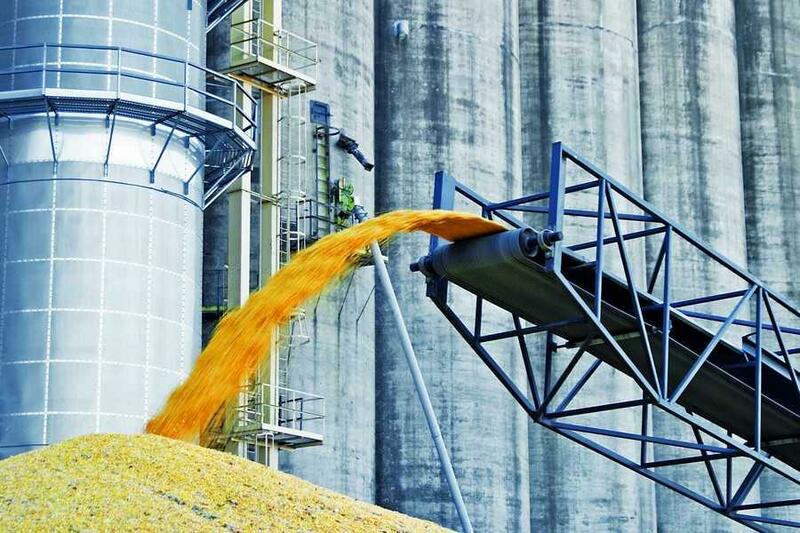 Ukraine in the current marketing year has already exported more than 38.6 million tons of grain crops, last year 32 million tons were supplied to foreign markets over the same period. Such data are provided by the Department of phytosanitary security, control in the field of seed production and the nursery service of the State Consumer Service. "Since the beginning of the current marketing year, Ukraine has exported more than 38.6 million tons of grain crops, in particular, more than 13.3 million tons of wheat (including food - 8.6 million tons, feed grains - more than 4.7 million tons), barley - more than 3.2 million tons, corn - 21.4 million tons, "- said in a statement. During the same period of the last marketing year, 32 million tons of grain were exported, including 14.4 million tons of wheat (including food - more than 8 million tons and feed wheat more than 6.2 million tons), barley - 4 million tons, corn - 12.8 million tons). In the current marketing year, 3.9 million tons of oilseeds were exported. For the same period last year, almost 4.5 million tons of oilseeds were exported.